The decision of whether to call a professional for a plumbing problem versus attempting to make a repair yourself can be a tricky one at times. Some tasks, like fixing a small pipe leak or replacing the flapper assembly in your toilet, can be pretty easy and low risk. 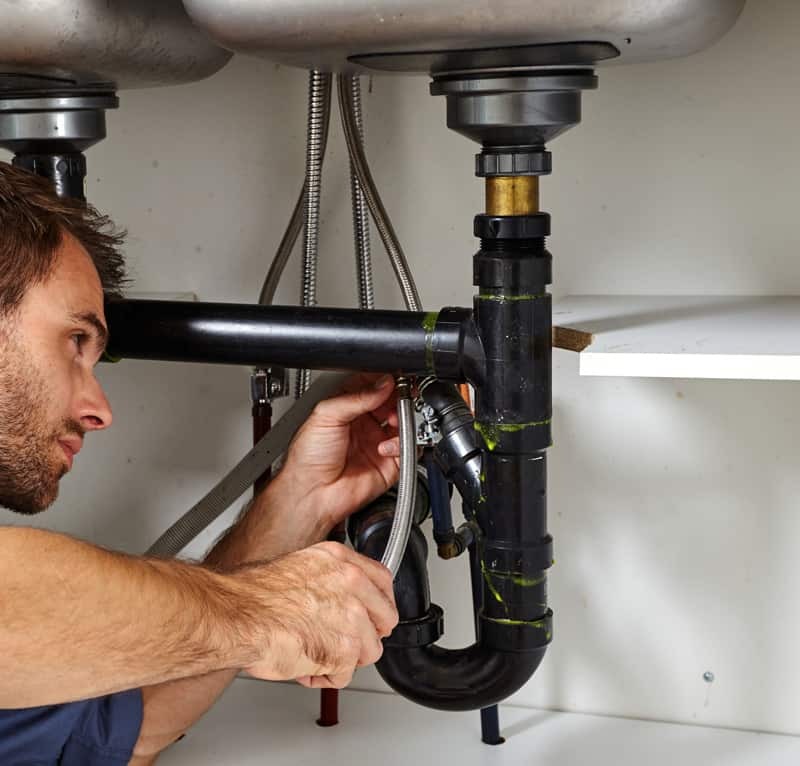 Other plumbing issues can carry higher risks to your property or safety and should be considered carefully before proceeding. Here are a few questions to ask yourself before embarking upon a DIY plumbing repair. Are there any risks to your personal safety? If things go south, can you stop a water leak or sewage leak quickly? Do you have the necessary tools to embark upon the task? Will the task require replacement parts? If you are answering YES to more than one of these questions, then it might be a good idea to call experienced plumbing professionals like the ones at Shogun Services. Our team has been in the business for a long time and have practically seen it all. Your comfort level with certain plumbing repairs will depend quite a bit on your experience or exposure to the subject matter. If you feel confident in your ability to make a repair independently or to not make the situation worse, then proceed safely. If not, feel free to call Shogun Services with questions or to schedule an onsite visit to assess your specific situation. We always provide an accurate quote so that you know the exact costs of our work and strive to educate our customers throughout the process.